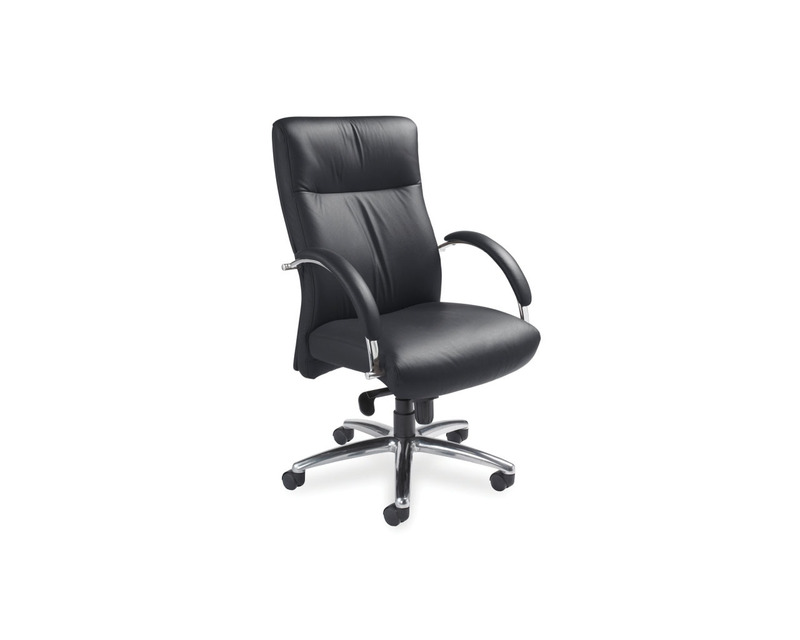 A premium, affordably priced executive chair that combines ergonomic support with a plush appearance and exceptional styling. 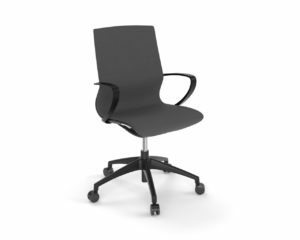 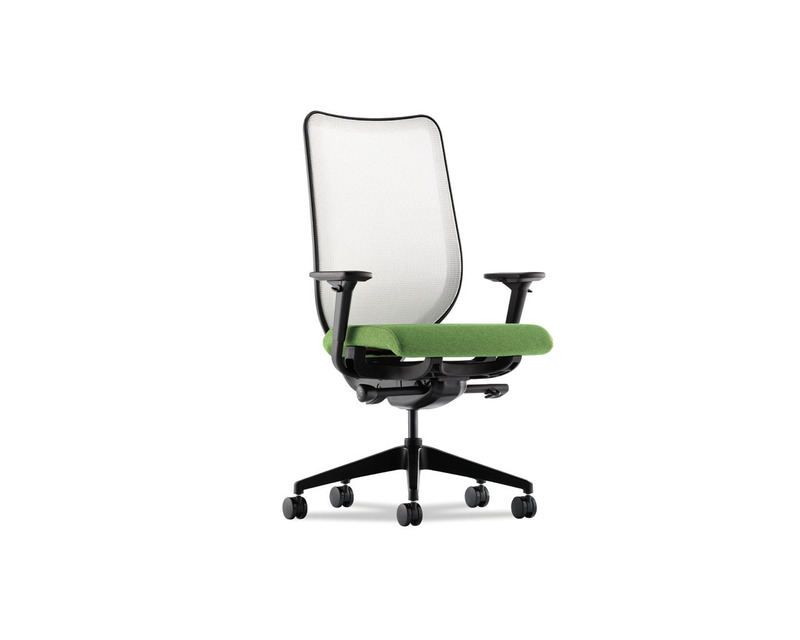 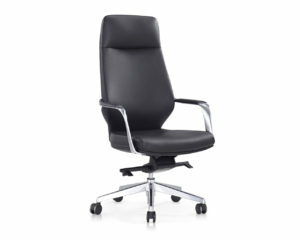 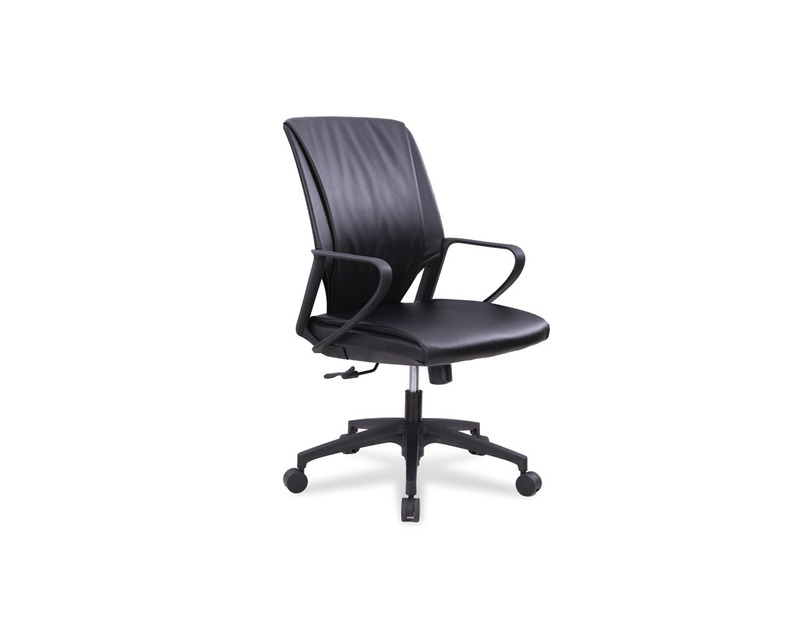 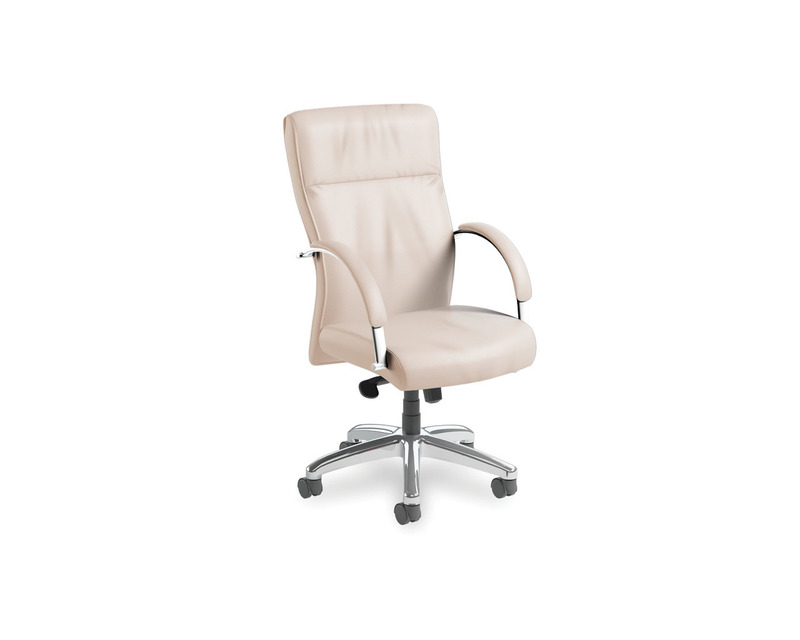 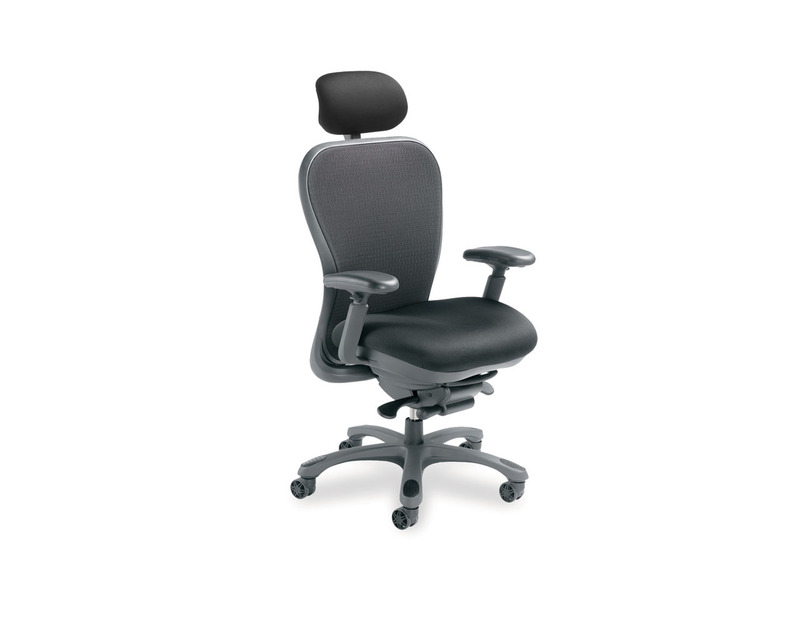 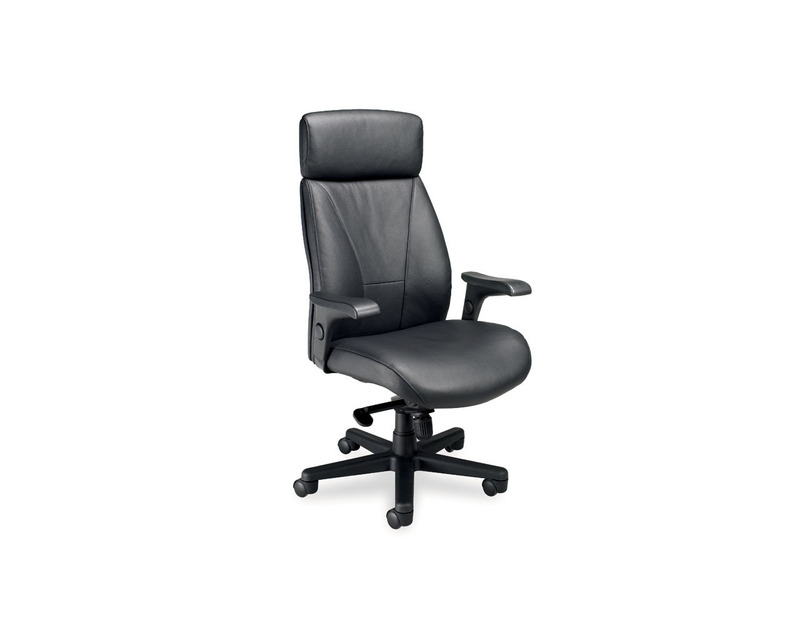 An ergonomically contoured back, knee-tilt swivel mechanism plus a generous seat equals superior comfort. 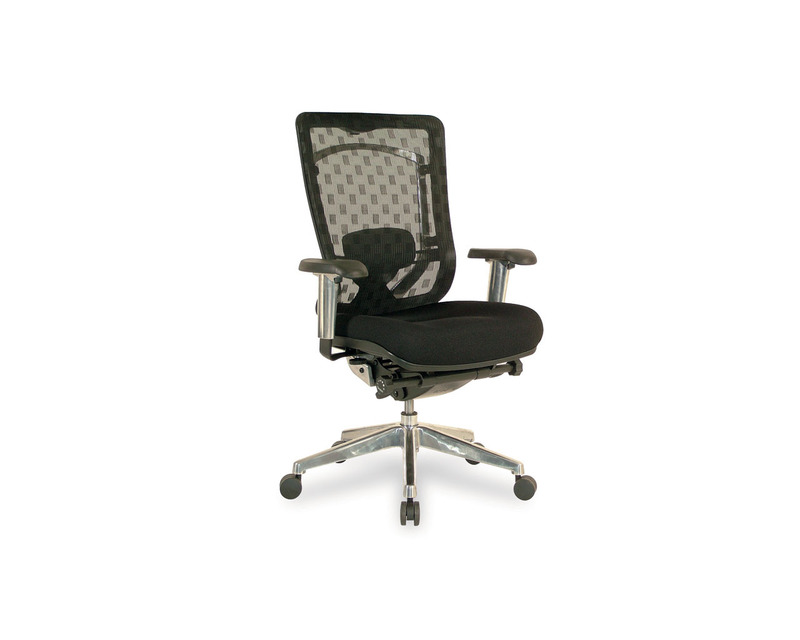 Min Back Height (Fully Lowered): 42"